Sometimes, you just happen to be at the right place at the right time. Sometimes, the stars align (forgive the space pun) and everything falls into place just as it was meant to be. 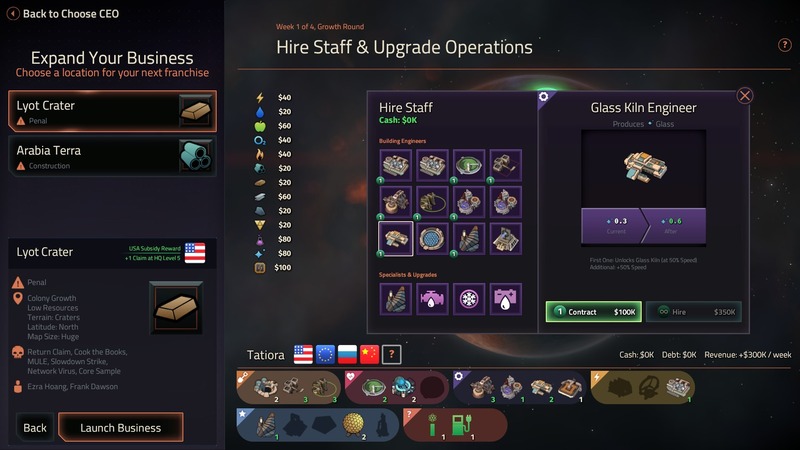 Sometimes, the universe slaps you in the face with an opportunity and cheerily exclaims, “Here you go!” This is exactly what happened to planetary geologist Kirby Runyon, the science consultant for Mohawk Studio’s first game, Offworld Trading Company. Kirby has been interested in outer space from a very young age. Over the years, his passions fostered and grew, leading him to his final year of study for his PhD at a university in Maryland. Kirby’s knowledge of planetary geology, and in particular of Mars, is indicative of his years of extensive study and research. There are dozens of factors to consider when discussing a hypothetical colonization on Mars. 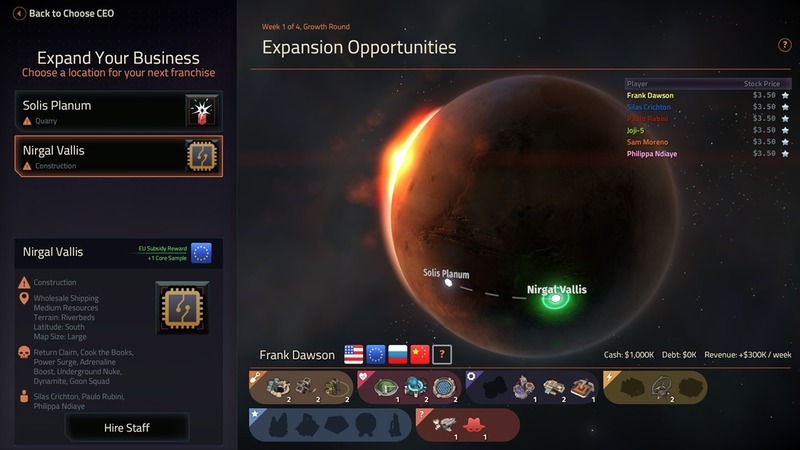 In addition to simply surviving the radiation exposure, future colonists would need to figure out where the best place to land would be, where to settle, how to mine and store resources, and a host of other challenges. According to Kirby, the resources used in Offworld Trading Company are absolutely available on Mars if there are the means to get to them. Alternatively, supplies could cycle from Earth to Mars in about 9 months time. As far as where the ideal settlement would be, Kirby has a few ideas. 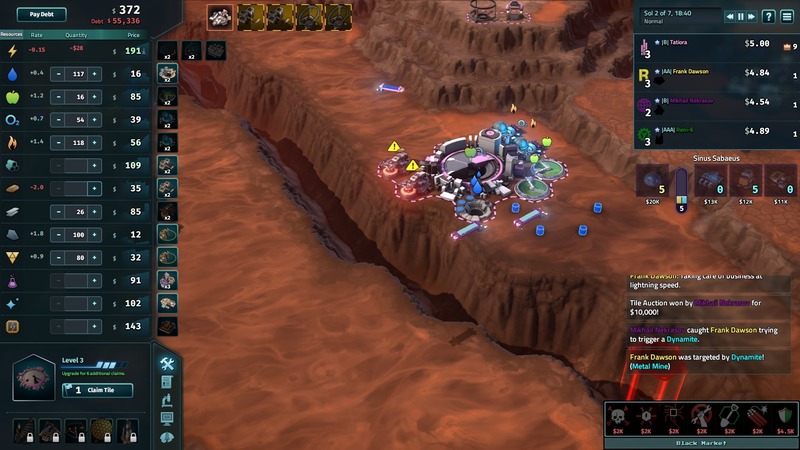 This article originally appeared on The Escapist's review of Offworld Trading Company on 05/12/2016.